Facedowns to iLoveFacedowns!! In the flesh! So there we were, enjoying a fabulous sunny day wedding at the Thornewood Castle when who do I run into… but the one and only Lynn of waitforit….. FACEDOWNS!!!! You know how silly I am – so of COURSE I made a scene, I think it went like… Lynn says :: “I’m facedowns” and my reaction was to toss my hands in the air and scream “I LOVE FACEDOWNS!” To which Lynn was nice enough to laugh along with me! hee hee! So then we had a great time chatting about the news coverage and all of that fun stuff and then we had to part ways with a fabulous facedown :: FAN BLOG STYLE!!! 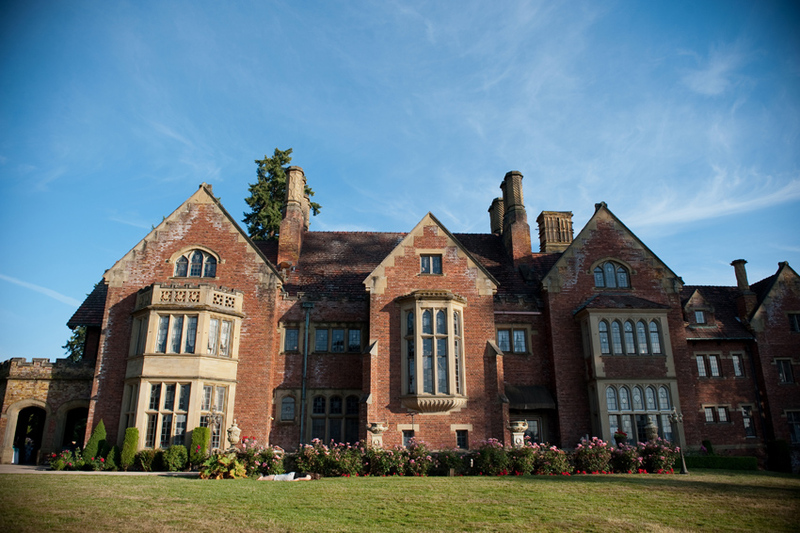 P.S – Thank you to Don & Jila for having a gorgeous wedding and introducing us – you are the BEST!! Happy iLOVEfacedowns FRIDAY BUTLER STYLE!!! 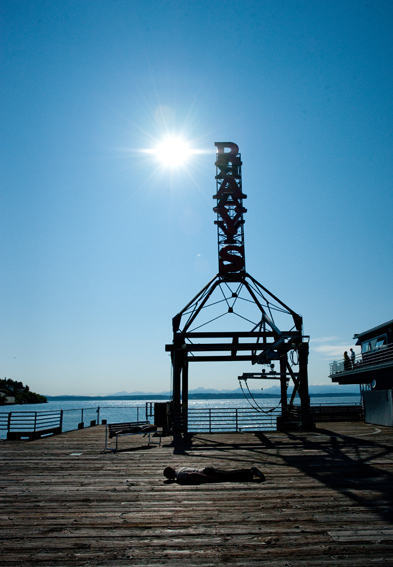 It was a bright and sunny afternoon…. 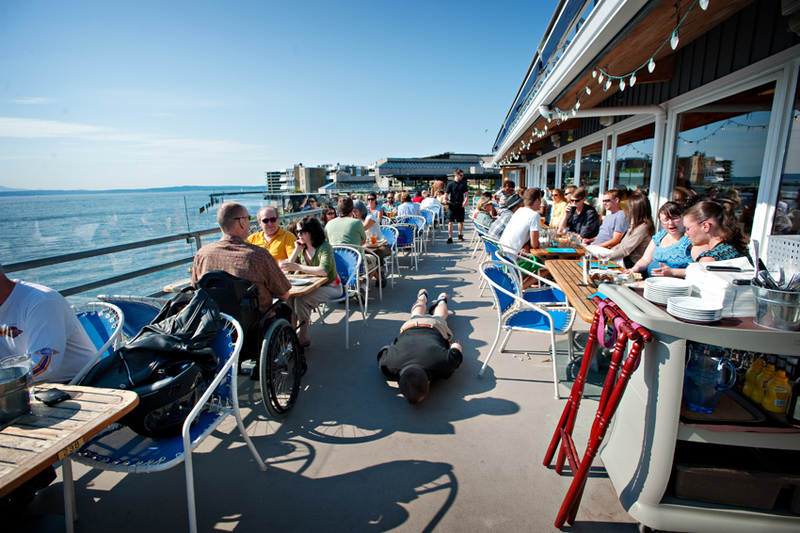 when Ani Butler called me up to say we should do a Butler Style facedown shoot at Rays Boat House!! A sunny day on the water?? You don’t have to ask me twice, I hopped right on down there! 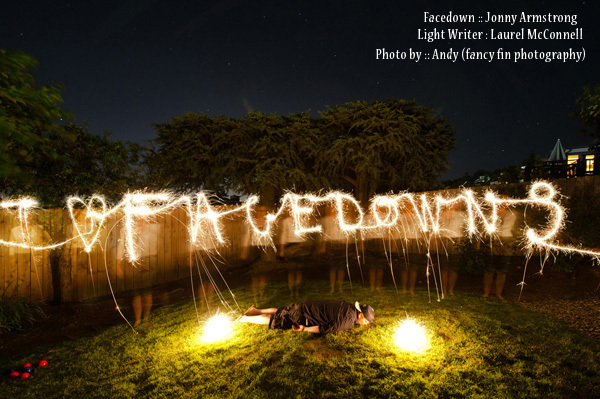 In this first magical (highlights style) facedown… there are actually TWO facedowners, can you find them in the shadows?? 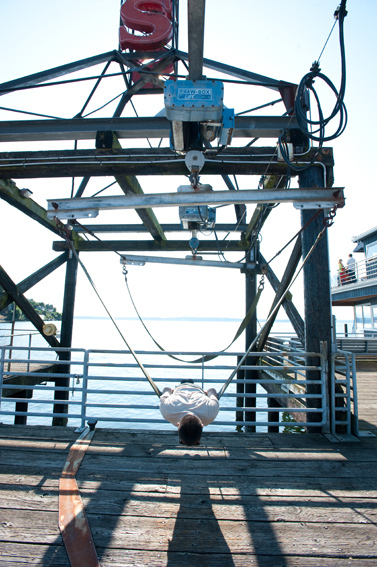 To observe the differences of planking and facedowing, here is a boat hoist… (i have no idea what this thing really is) style PLANK! Um, Helllo!! Ani HAD to take advantage of this dining area that had yet to fill up!! 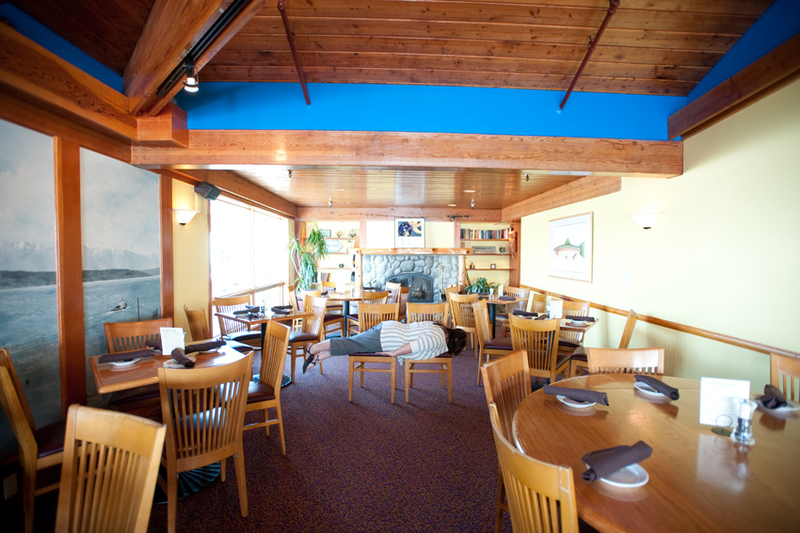 Planking Dining Room Style!! That’s right!!! We had everyone involved!!! 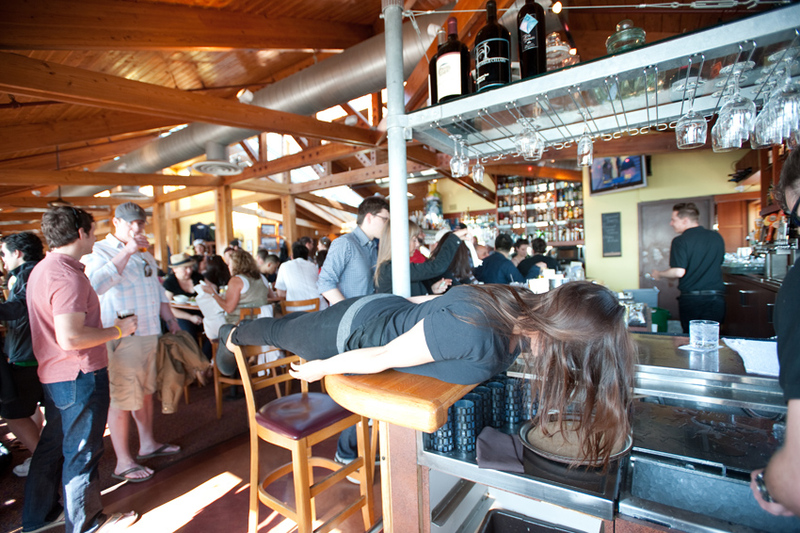 Planking on a BUSY bar in the MIDDLE OF HAPPY HOUR?!~?!? TRUE dedication!! I can only say…. we appreciate your awesomeness!!! These poor boys didn’t know what was headed for them!! They thought we were going to just take a nice photo of the Butler Valet Team in their new uniforms… they had another thing coming!! Proving this really is a family show, the Butler kids joined us for a family facedown Fish-bike-rack style!!! 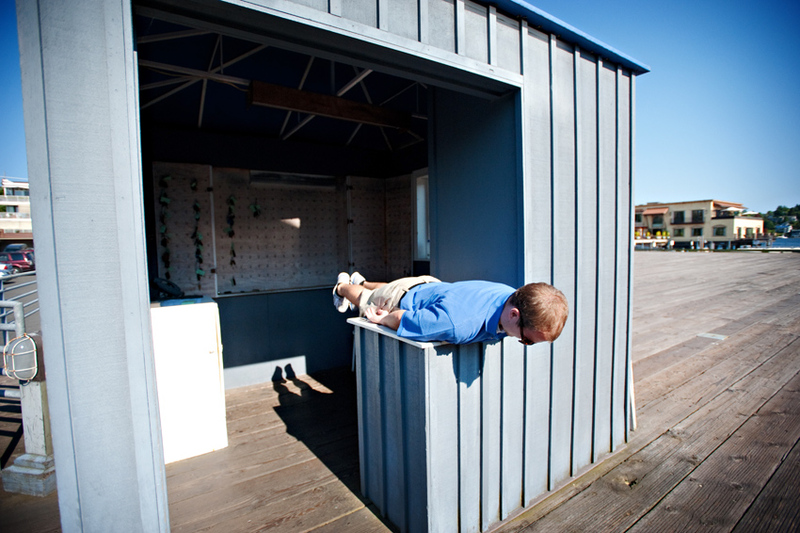 Facedowns and Planking = So Hot right now! 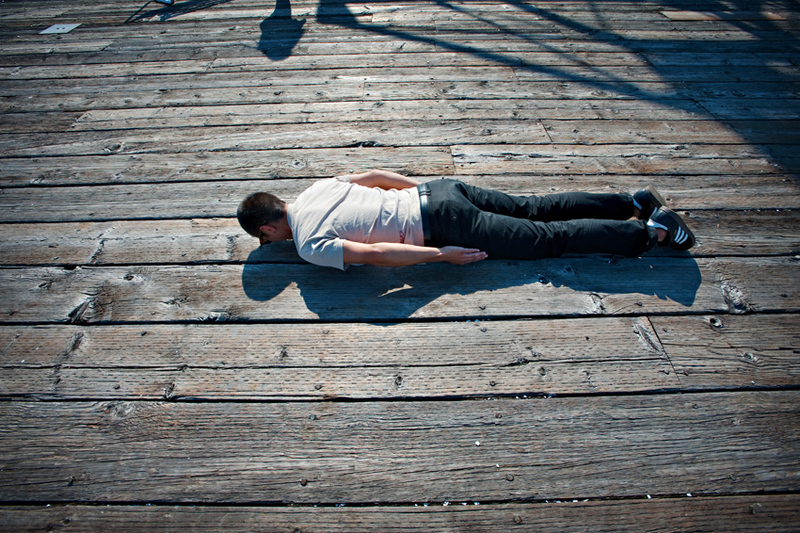 Here are a few posts people have emailed me, with super awesome famous facedowns, or planking scenes. I hope you enjoy it! And next… sent in by our favorite Insurance Agent – Debbie Sylvester! This one sent in by our favorite dessert genius Judy Tallant….. not sure of what is going on… but I LOVE it!! This next one was on the facebook page of Foundation Crossfit sent in by our good friend Lillian McDevitt! Thanks Lillian!!! I’m not joking. This is for real – freak out – my favorite facedown EVER. I want to know. Who was involved? How big was the peanut gallery?? How many tries did this take? THIS IS LIKE FREAKING PERFECT!!!!!!!!!!!!!!!!!!! If you can’t tell – I’m SOOOOOOOOOO excited about this!! !YAHOOOOO!!! Its Friday and you KNOW this is our FAAAAAAAAVORITE day of the week!!! 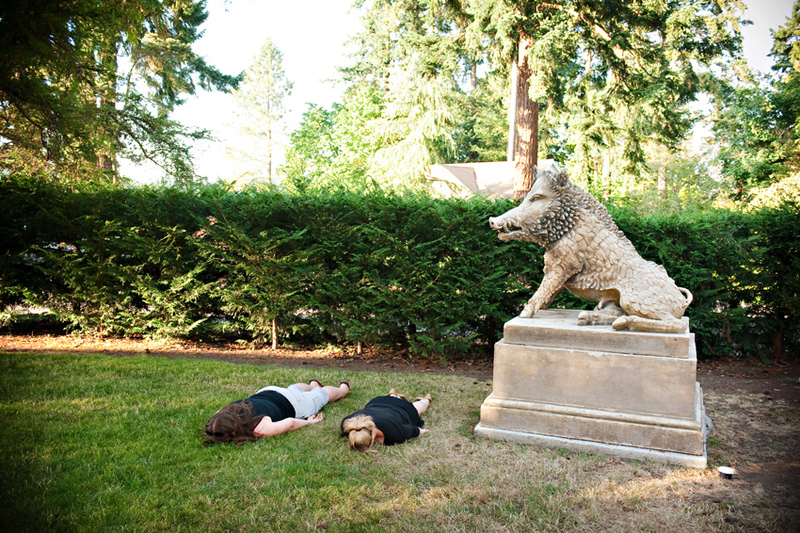 Fellow co-conspirer Laurel McConnell and gorgeous facedown supermodel Amy Kiel couldn’t help themselves… it was a romantical sunset down at gasworks park, they had their camera and went… what else?? FACEDOWN-GREAT-DANE-STYLE-BAY-BEE!! Thanks girls – I gotta say…. I have a lot of favorites, but yours ALWAYS top the list, and Amen to that AMAZING quality!! 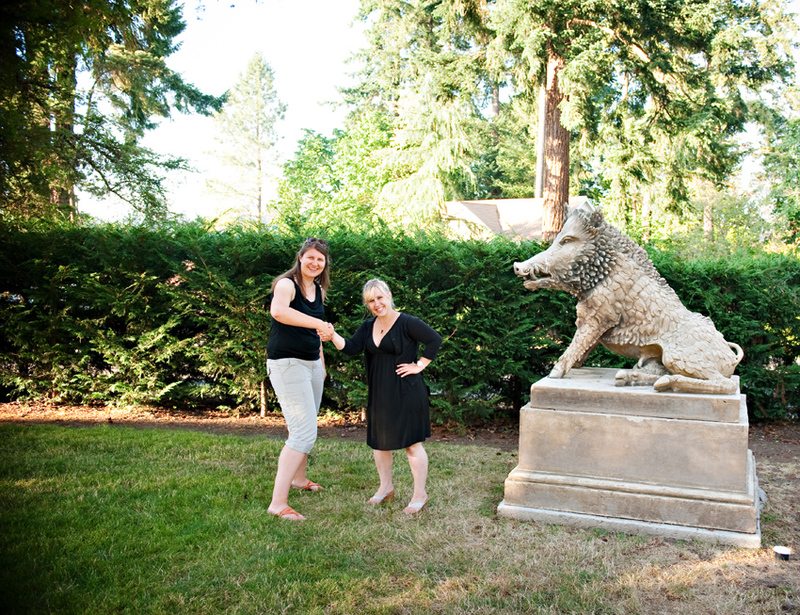 This one… I know there is a better story to it…. there must be. These are the details I’ve got… what do you think?? 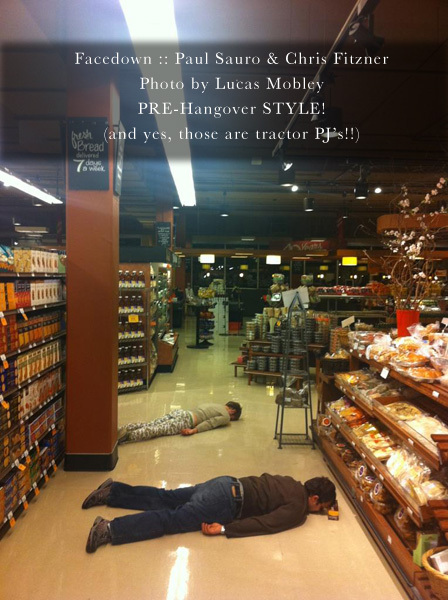 Whole Foods, Tractor PJ’s, Lucas Mobley, Chris Fitzner, Paul Sauro, Laurel McConnell, 5am, and a MAJOR hangover the next day. Hmm….. we want to know more and we LOOOOOOOOOOOOOVE that the facedown happened that day!! !BAM! 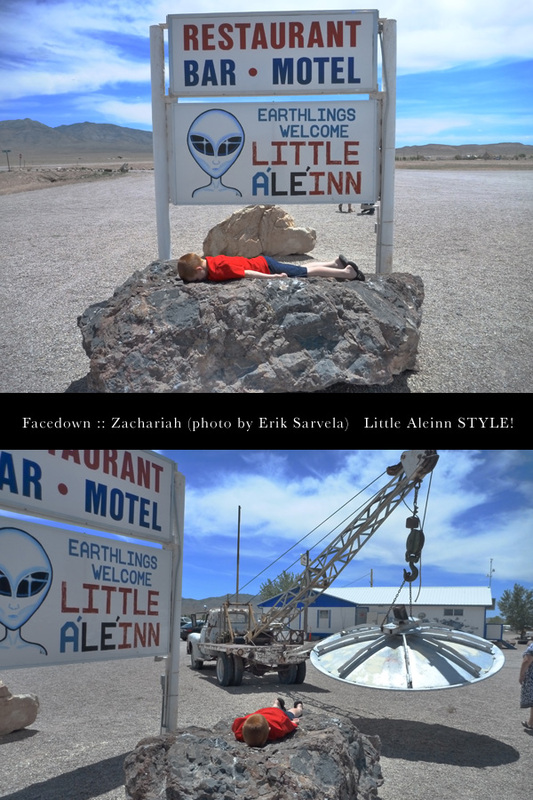 Facedowns :: Little A’Le’Inn Style!! I love creative places!! Have you ever heard of a small town called Rachel Nevada?!? Well, our longtime & staple submitter of facedowns sure has!! Hee hee!!! Thanks boys for your always-awesome photos!! Can’t wait to see the next crazy place! !